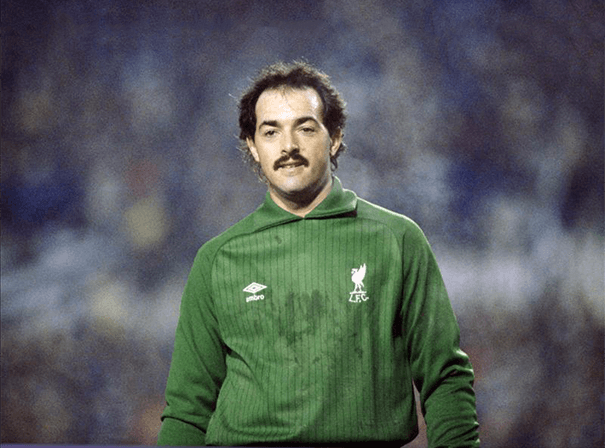 South African born goalkeeper Bruce Grobbelaar was one of the most recognisable stars of his generation. He played the key part of his career with Liverpool in the English Premier League and is a great guest speaker who always entertains and delights any audience. Once of the most successful keepers of the late eighties and early nineties, Bruce is known as much for his skill at stopping the ball as he is for his outgoing personality. Most famously, Bruce did his wobbly leg dance during a penalty shoot out to distract players, but he also had many successes on the field including winning the League and League Cup in 1990 with Liverpool (he also won five other league titles and three FA Cups) having signed for the club back in March 1981. He played for Liverpool for many years and also turned out for Southampton, Plymouth, Oxford United, Bury, Lincoln City and Sheffield Wednesday. In all he made 33 appearances for Zimbabwe and made 574 first class Soccer appearances in all of his glittering career. With an eccentric and flamboyant style of play, Bruce had great athletic ability and after retiring from playing became the goalkeeping coach of Ottawa Fury FC in the North American Soccer League. Bruce is also a regular on TV around the world, taking part in charity games and TV specials as well as acting as a pundit. As such, there are few more charming and colourful characters than Bruce Grobbelaar for anyone looking for a brand ambassador, charity front man, guest speaker or sports award presenter.